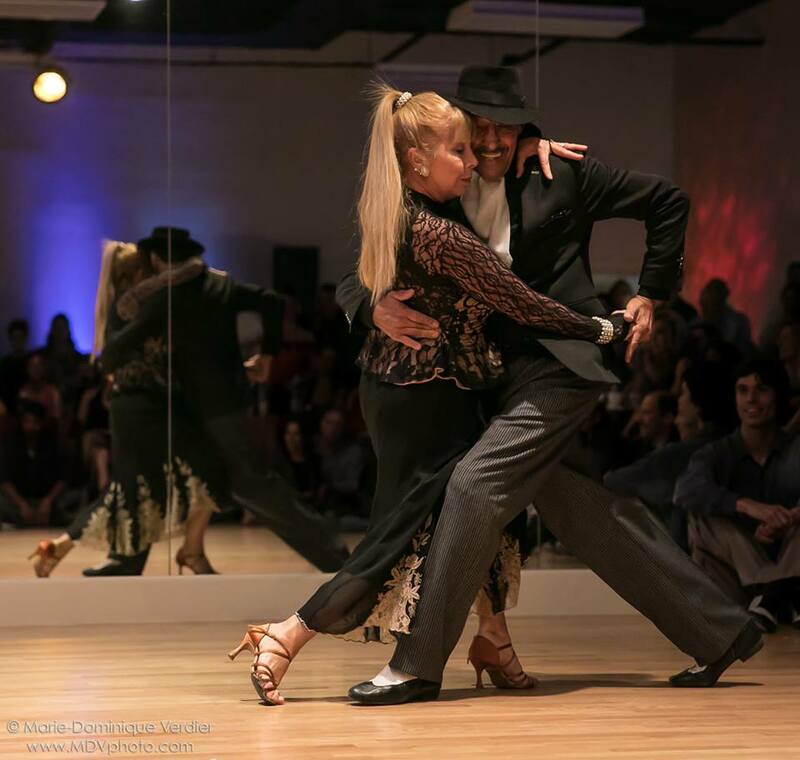 Monica Romero & Omar Ocampo Guest Teachers! I have the pleasure to welcome Monica Romero & Omar Ocampo to be our special guest teachers to our Tuesday classes! *wear your favorite clothes and shoes, comfortable and/or fancy. The birthstone of April is diamond, popularly recognized as a symbol of elegance and strength. Come and dance at La Luna Milonga to bring elegance and strength to your Tango! 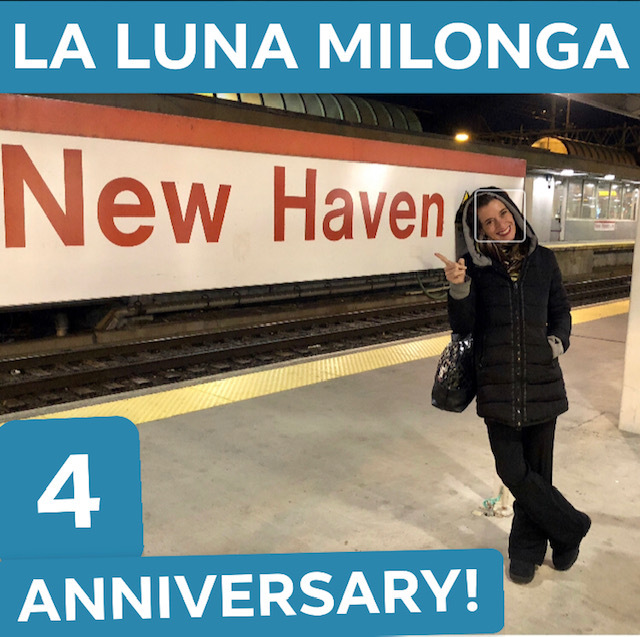 LA LUNA MILONGA 4 years anniversary! This month we will celebrate at our original place, with lots of room for dancing and free parking! 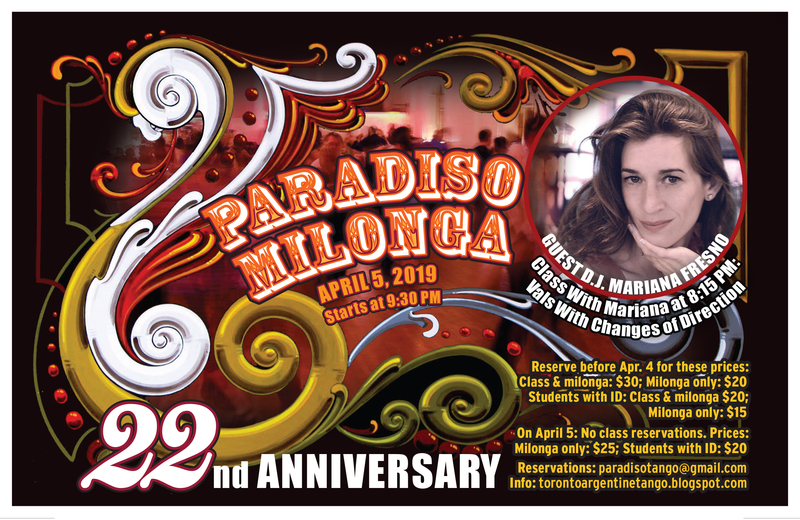 NO December La Luna Milonga in Connecticut – YES Show in NY! 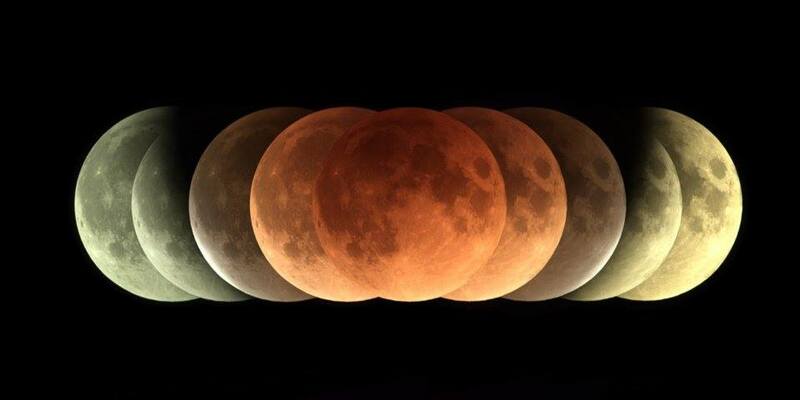 No La Luna Milonga in December. Instead come see Mariana perform Tango in a Flamenco Show in New York. 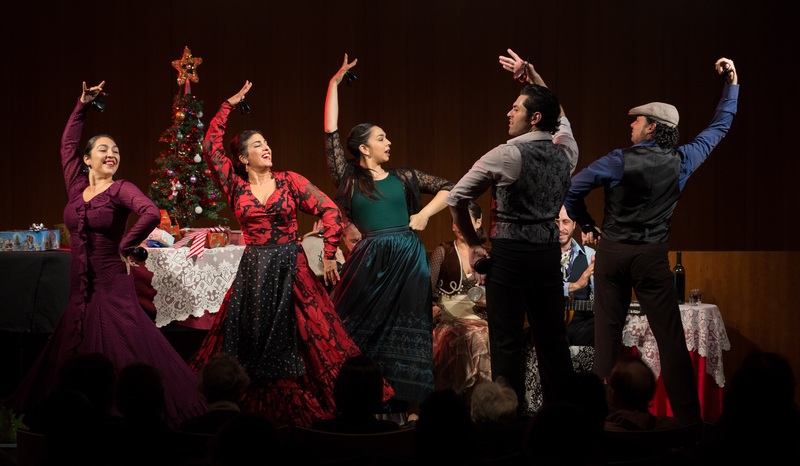 This festive program highlights the rich holiday customs of the Spanish speaking world, from Argentina and Mexico to Colombia, Cuba and Puerto Rico. Incorporating live music, dance and traditional songs, the show shines the spotlight on these diverse traditions united by a single language and reflects the influence of Spanish/Hispanic culture across the Americas.